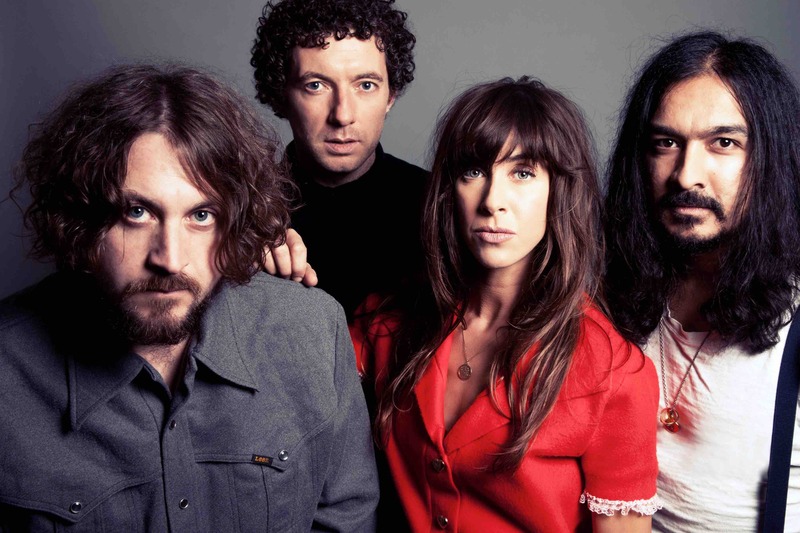 The Zutons will warm up for their headline set at Teddy Rocks with a Holmfirth show. The Liverpool band will play the Picturedrome on May 2, three days before heading to Charisworth Farm in Blandford, Dorset. Head here to find out more about Teddy Rocks festival. Tickets go on sale at 10am on April 12, priced £25 plus fees. The Zutons are touring in celebration of the 15th anniversary of their 'Who Killed The Zutons?' album. 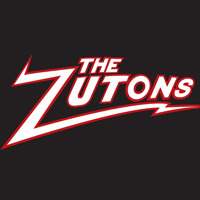 Click here to compare & buy The Zutons Tickets at Stereoboard.com. The Zutons have added a second Liverpool show to their tour celebrating the 15th anniversary of 'Who Killed The Zutons?'. The Zutons will celebrate the 15th anniversary of 'Who Killed The Zutons?' at a series of dates in March and April.